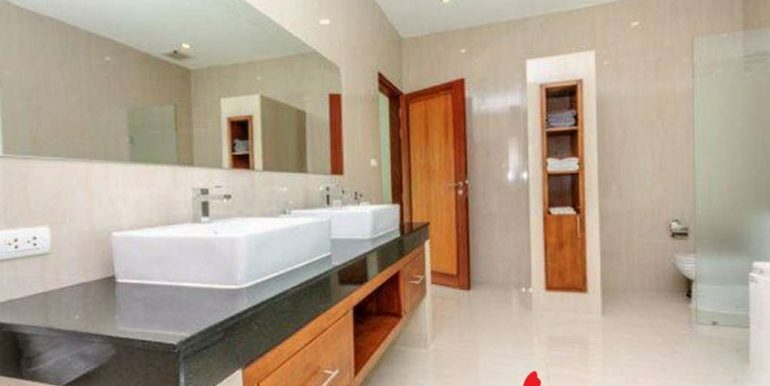 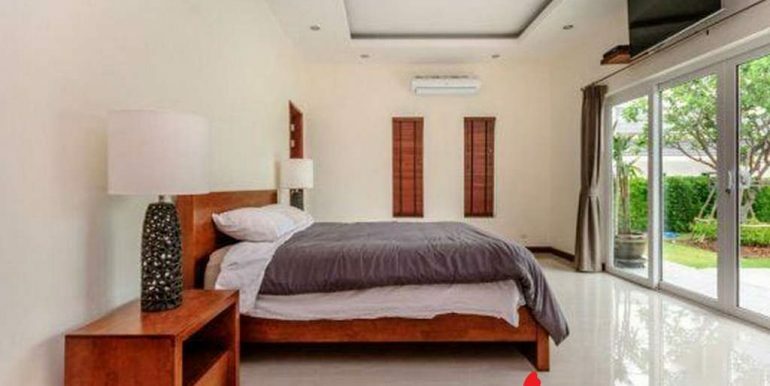 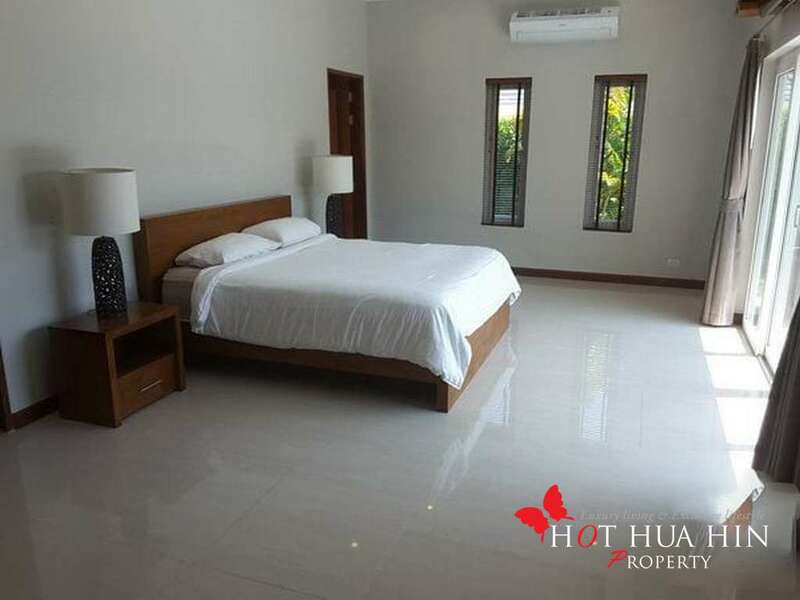 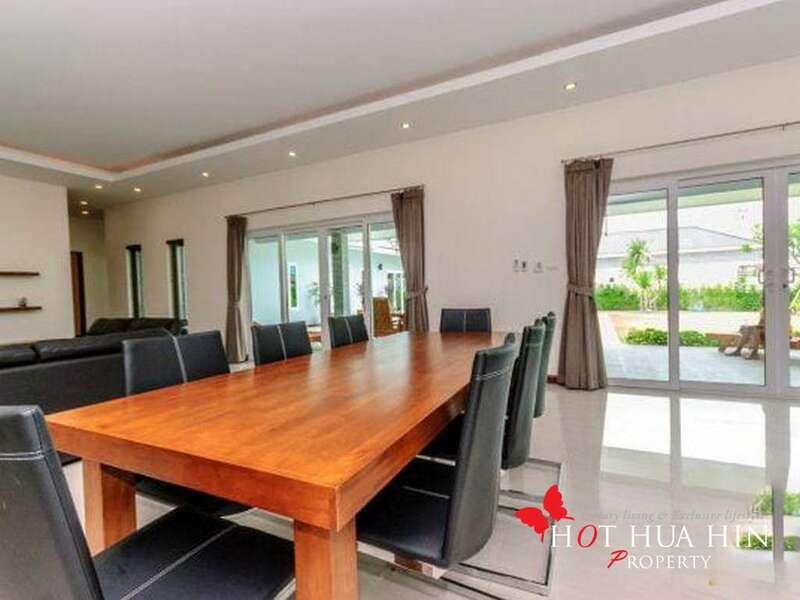 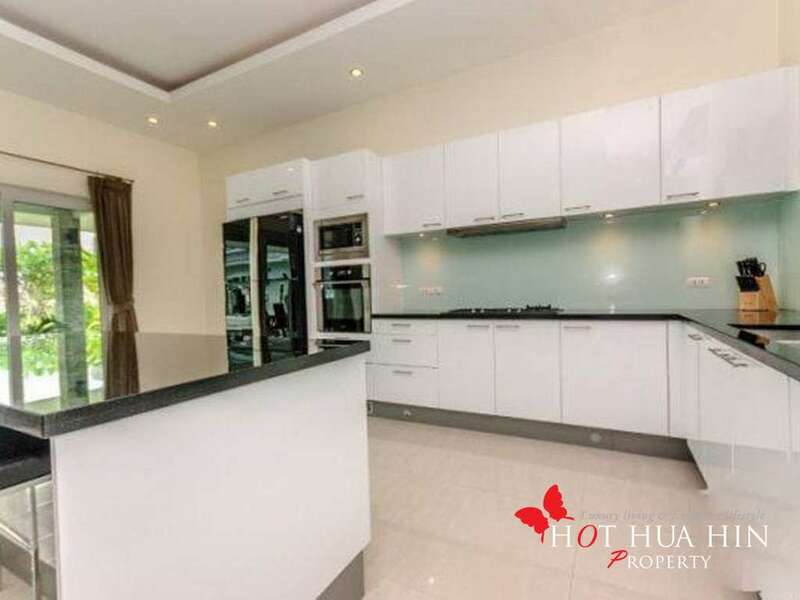 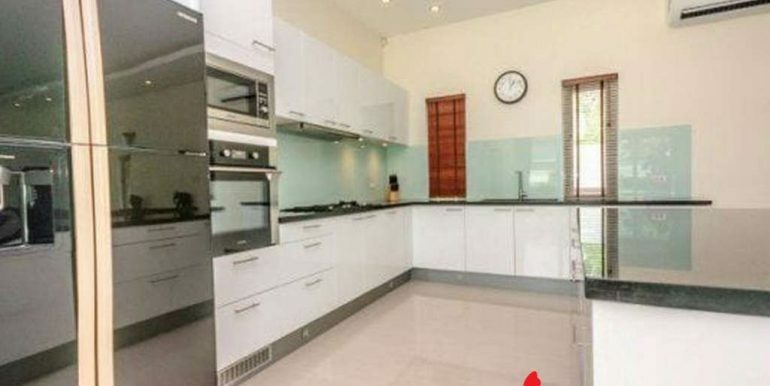 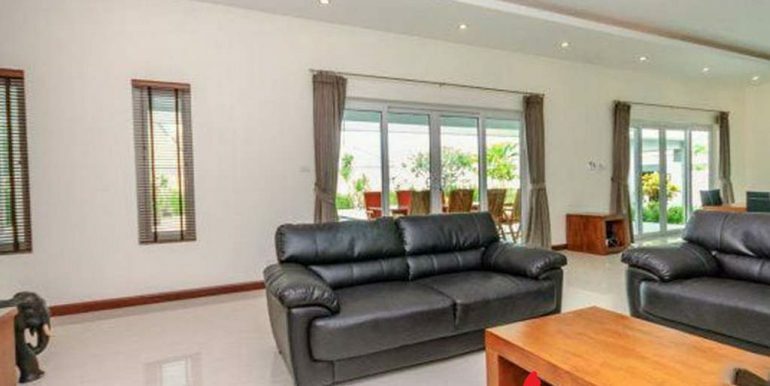 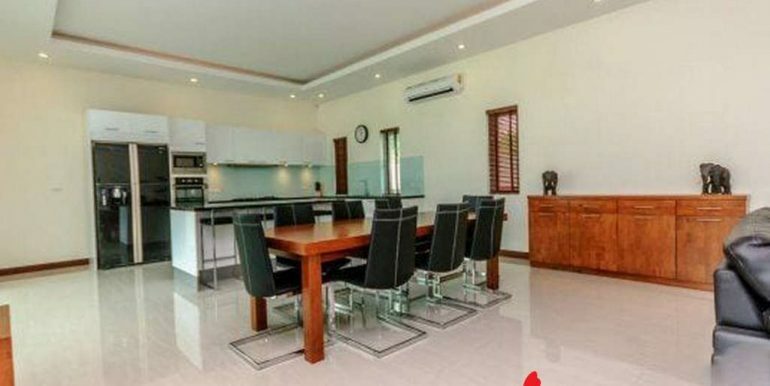 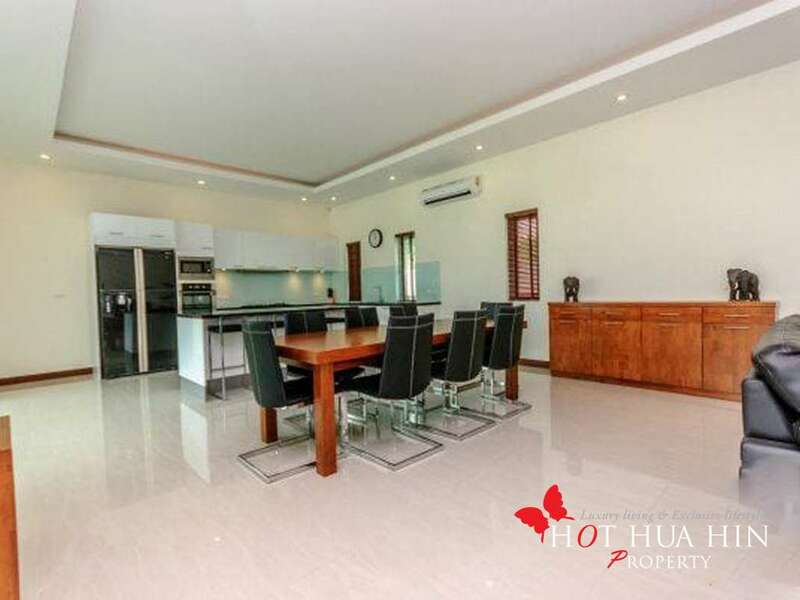 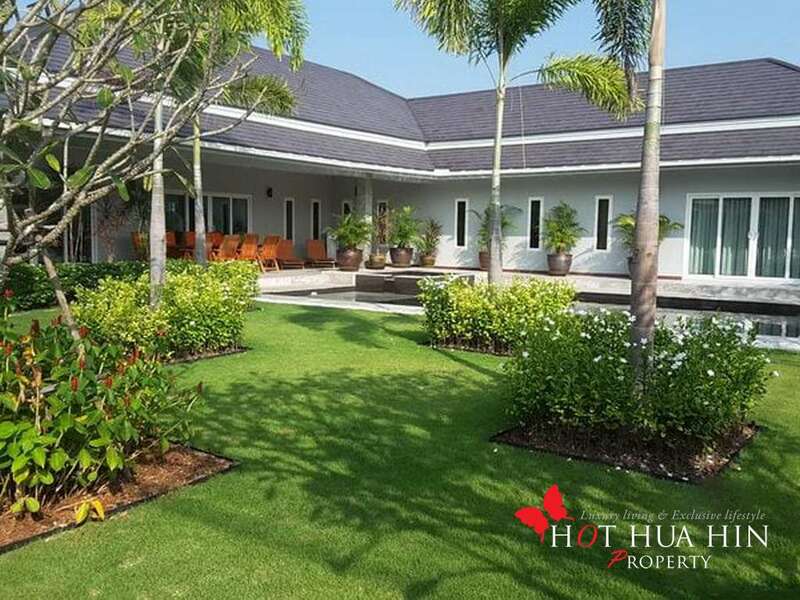 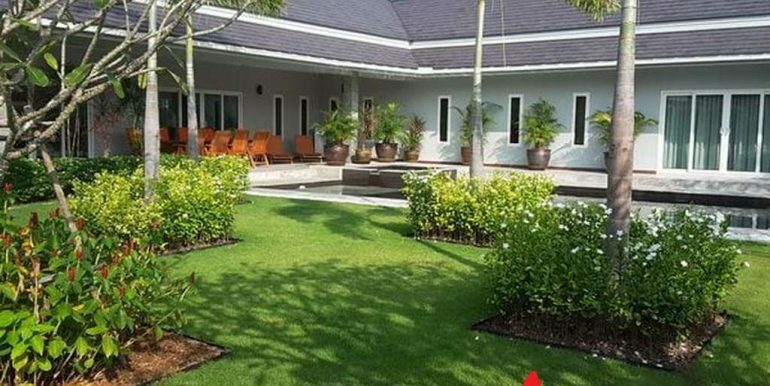 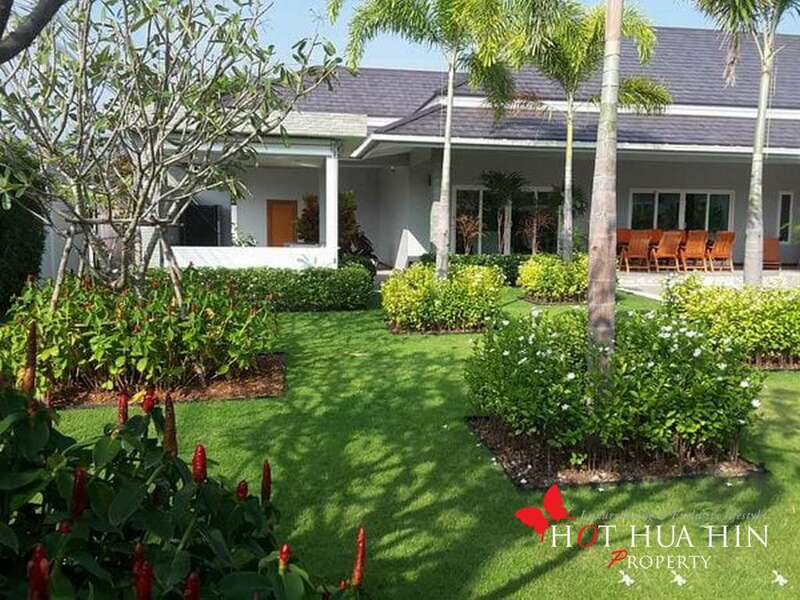 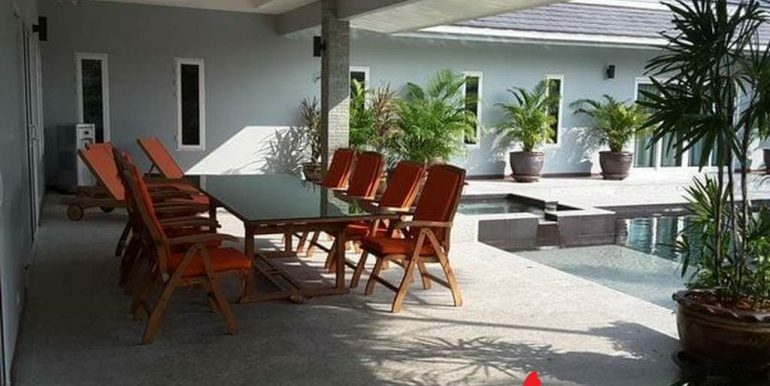 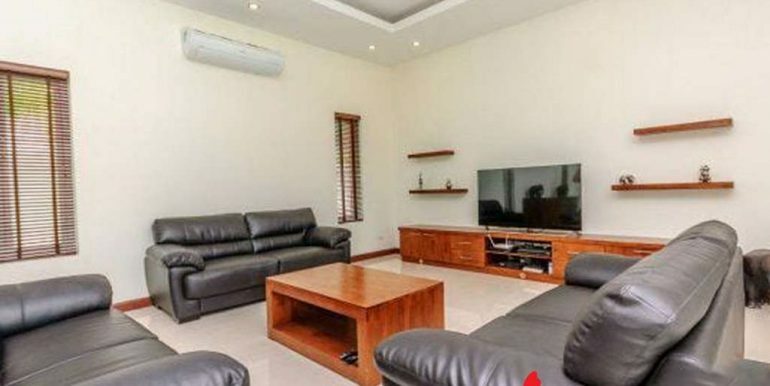 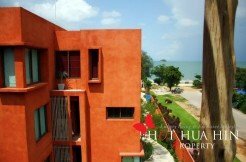 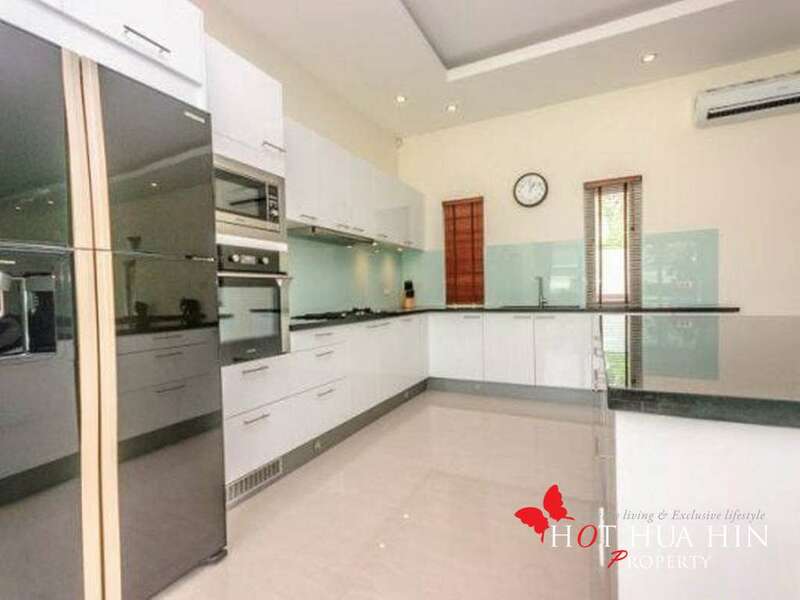 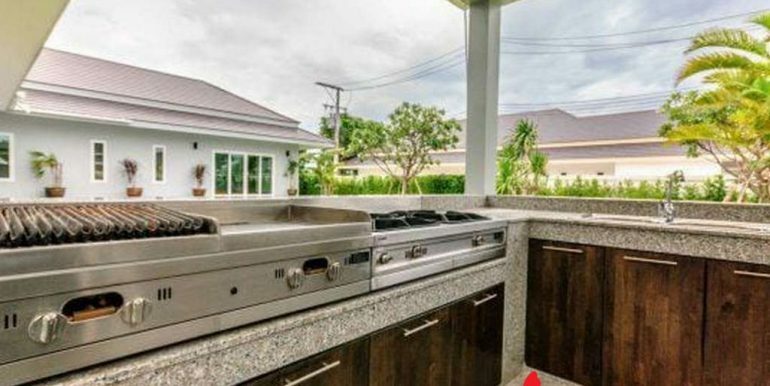 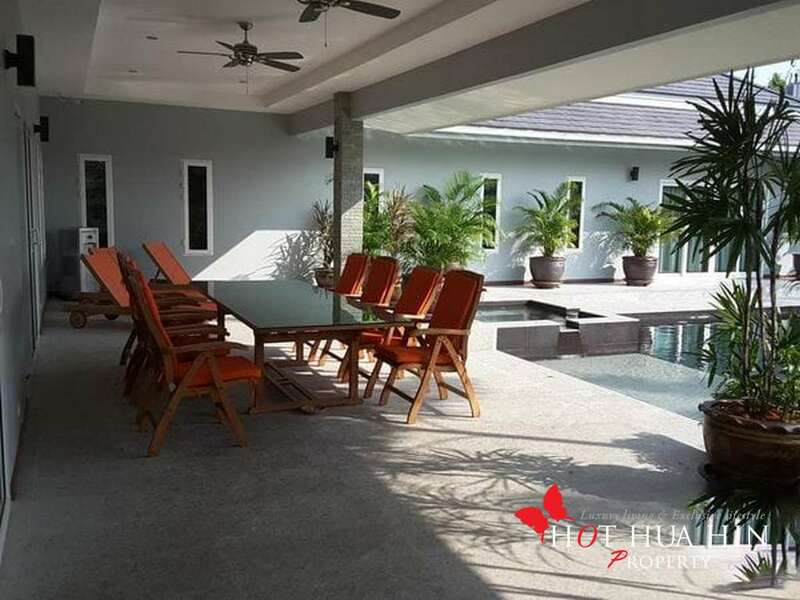 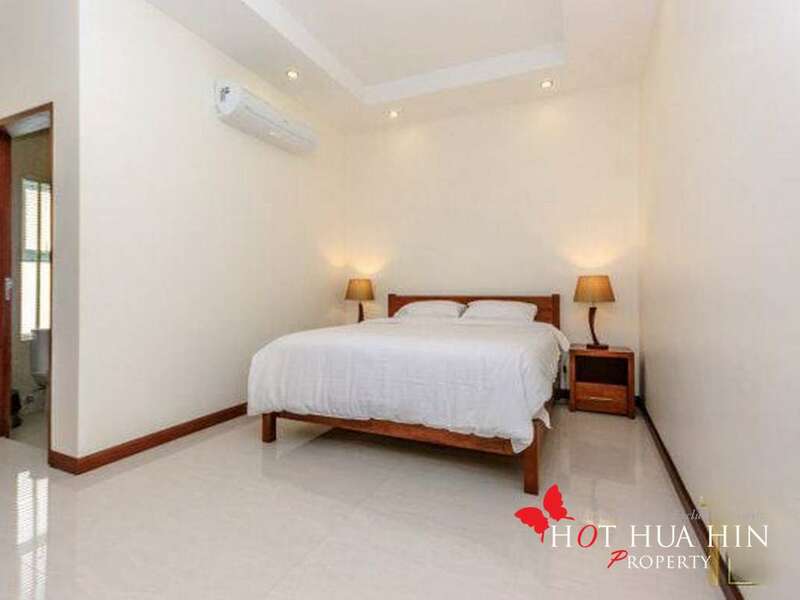 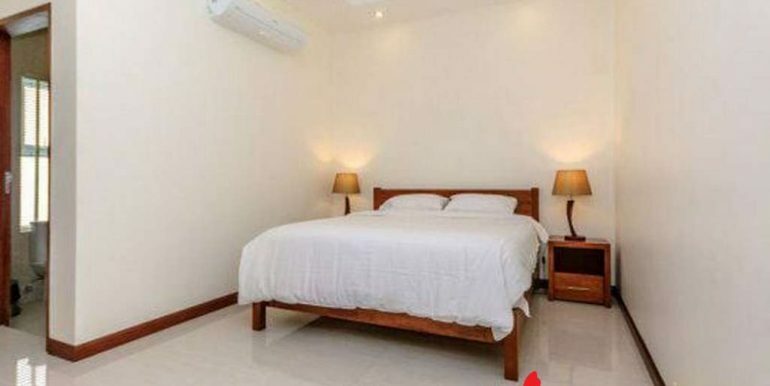 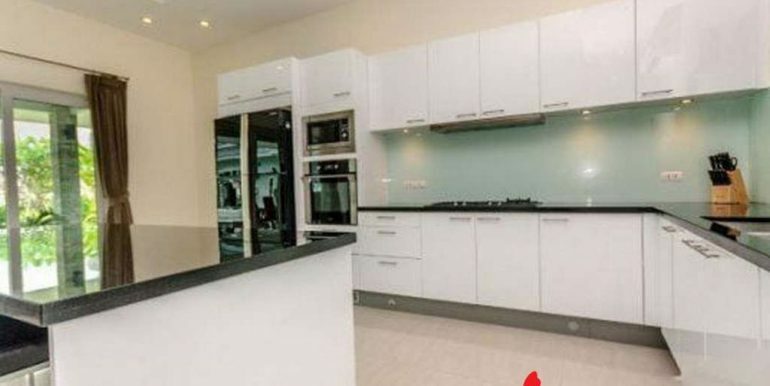 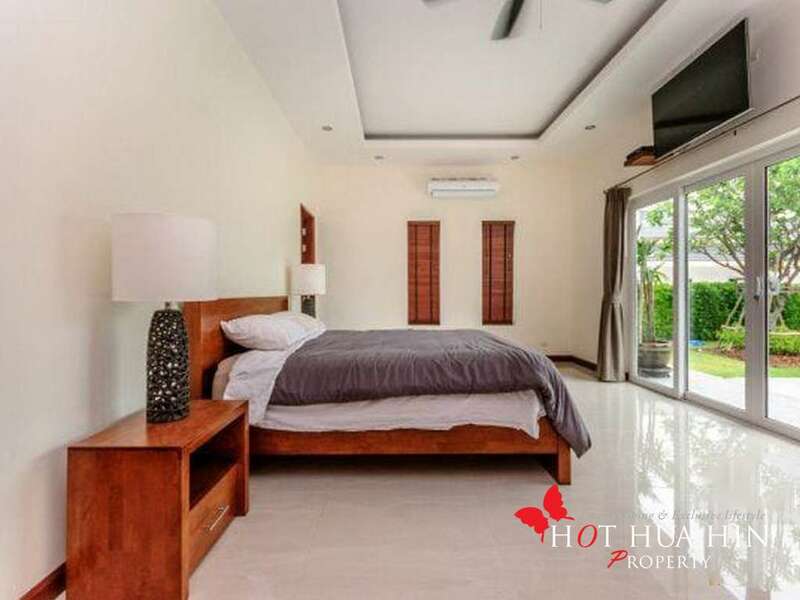 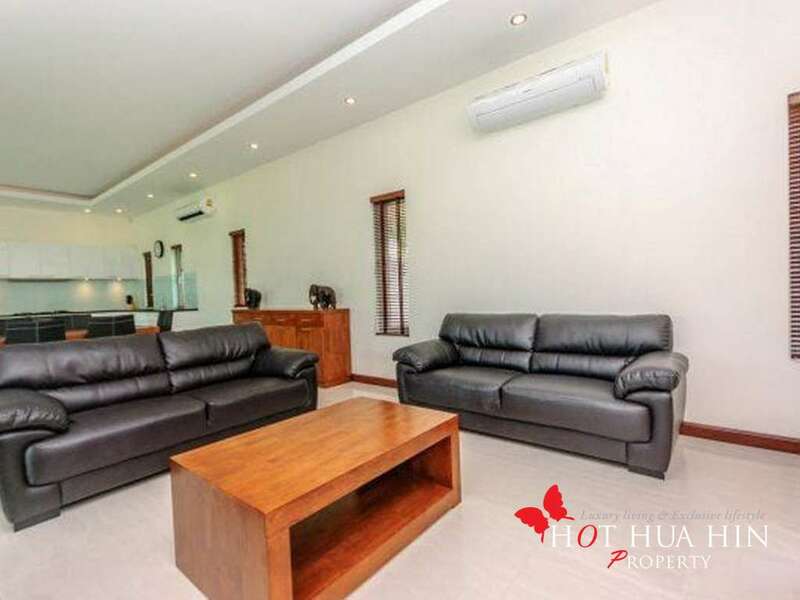 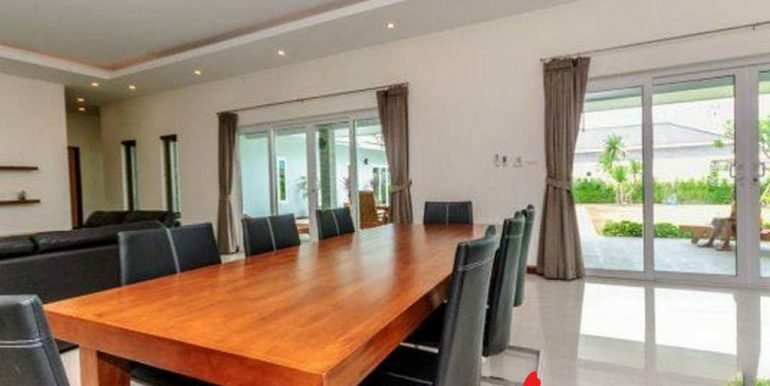 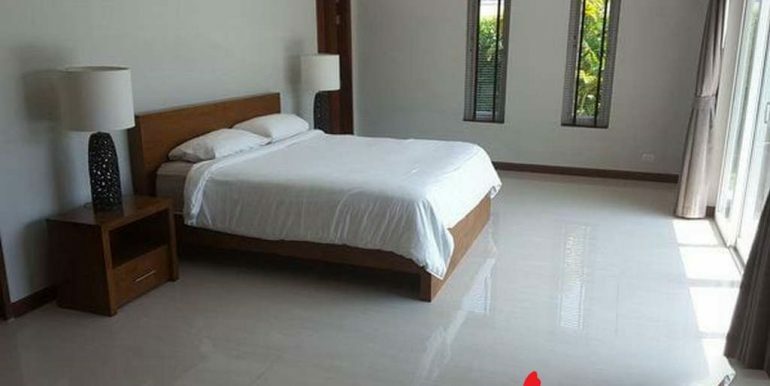 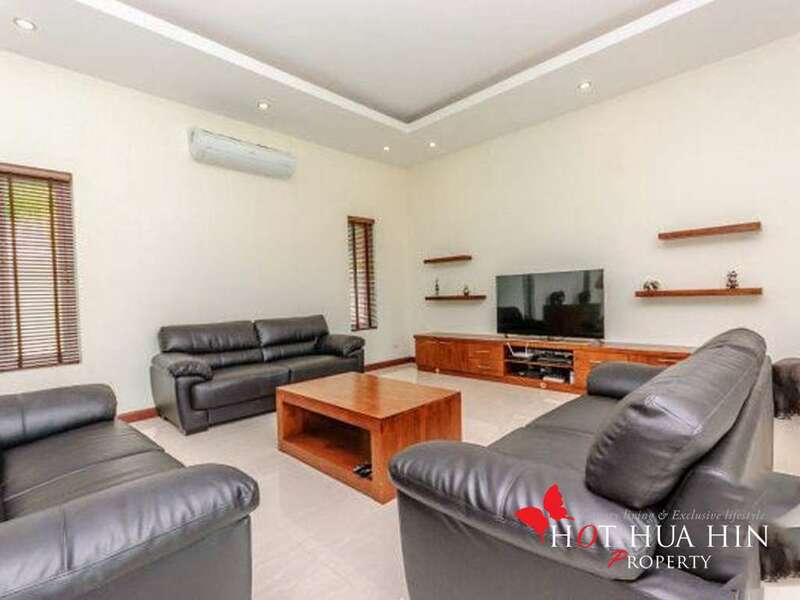 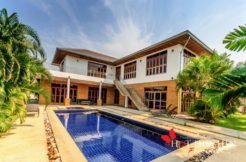 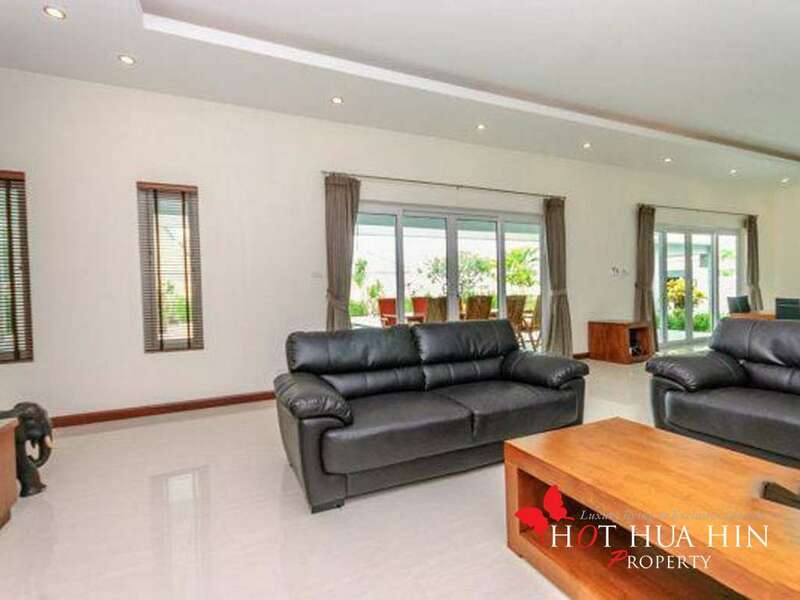 Located in a fully completed development approximately 20 minutes North of Hua Hin Center is this well built 4 bedroom pool villa. 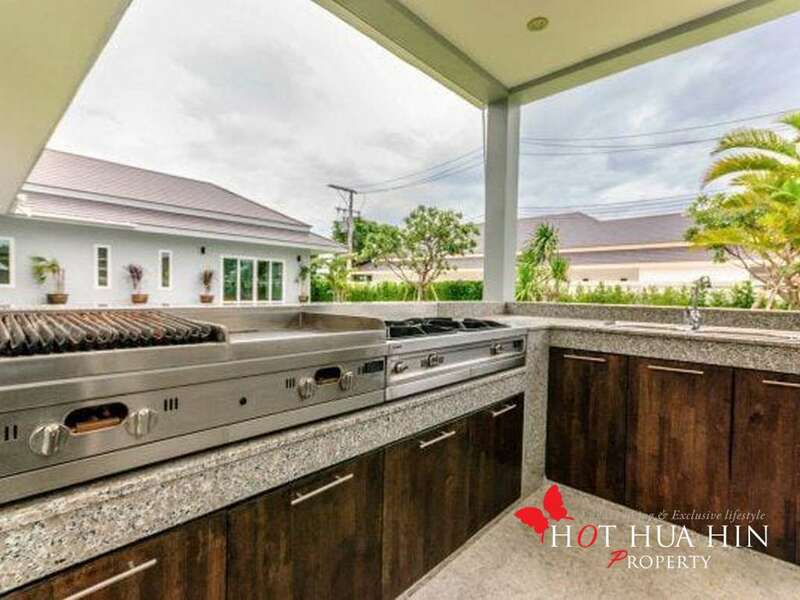 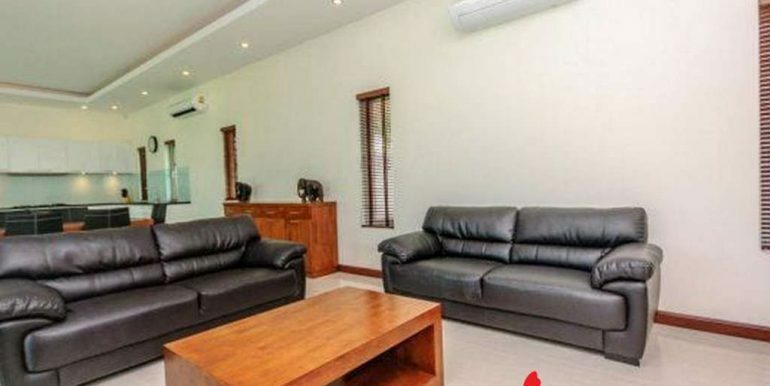 Sitting on a large land plot of 971 square meters this house features a large swimming pool and outdoor BBQ area. 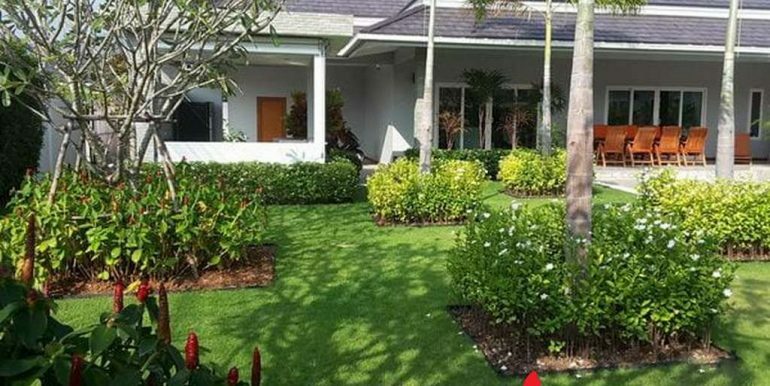 The Palm Hills Golf Course is just a few minutes down the road.